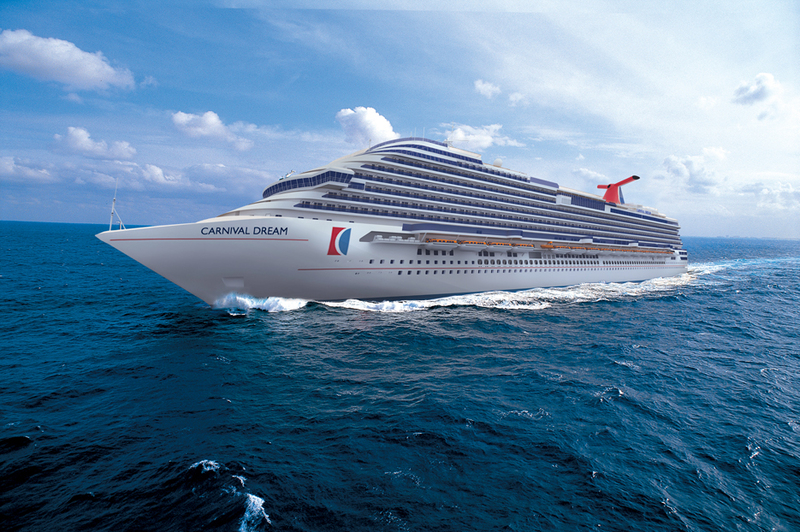 Carnival Cruise Line operates 25 cruise ships, which includes the Carnival Vista, launched in May 2016. They have another Vista-class ship, named Horizon, scheduled to debut in 2018. And, they have another two 180,000-ton ships to be built for delivery in 2020 and 2022. In 1972 Carnival Cruise Line had one ship and today their 25 cruise ships sail to itineraries that include Alaska, Caribbean, Bahamas, Bermuda, Australia, Hawaii, Mexico, Europe, Panama Canal and Canada/New England. They are owned by Carnival Corporation & plc, an entity that also owns the cruise brands Holland America Line, Princess Cruises, Seabourn, P&O Cruises, Cunard, AIDA Cruises, Costa Cruises, and P&O Cruises (Australia). Although all but 4 of their 25 ships were built prior to 2010, most have been refurbished and updated. They market themselves as “Fun Ships” and offer extensive children and teen facilities/programming, carrying more than 700,000 kids annually. They recruit most of their officers, crew and staff through their approved network of recruitment partners, also known as recruitment agencies or manning agencies. These agencies locate, screen, and interview potential crew members on Carnival’s behalf and are based throughout the world, typically recruiting qualified employees from more than 100 countries. You can access this list of Recruitment Partners in the “How to Apply” link of their employment website. You must apply through one of their global recruiting offices. For cruise ship jobs in the entertainment department, Carnival has an employment website dedicated to those positions (singer, dancer, production crew, youth staff, cruise staff, musician, etc.). The entertainment website details job descriptions, audition dates, immediate openings, and a link to their Facebook page. 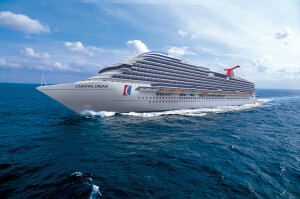 Applicants also have the opportunity to apply online for entertainment cruise jobs. Additionally, some jobs are recruited through third party concessionaires. The Port Shopping guide, Gift Shop Associates, Salon Staff, and jobs in the Casino are all recruited through Carnival’s partners that are listed in the below links.